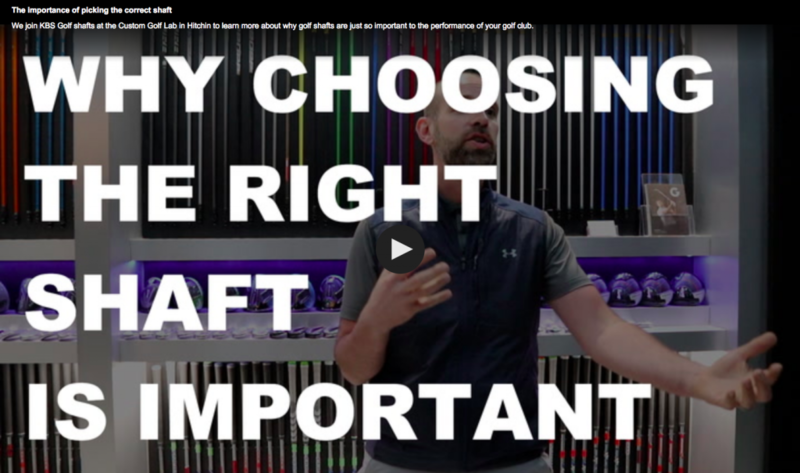 IS PICKING THE RIGHT SHAFT IMPORTANT? 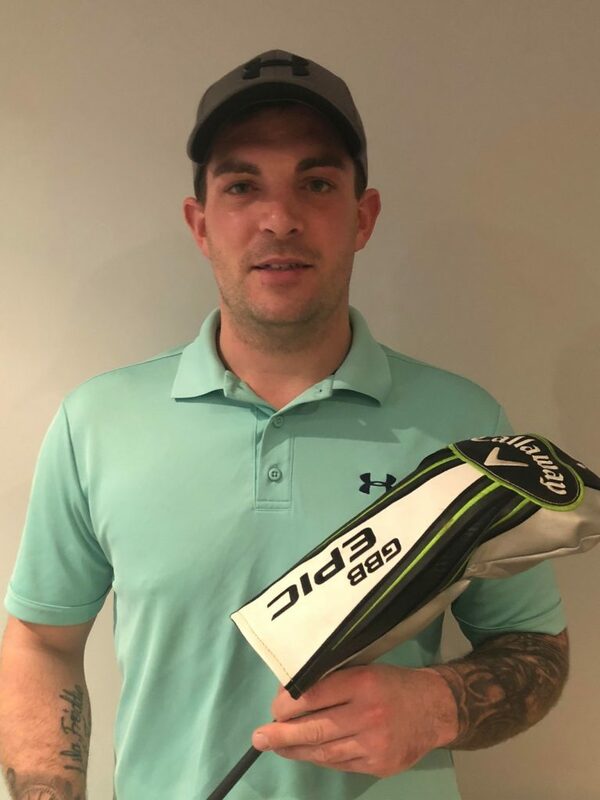 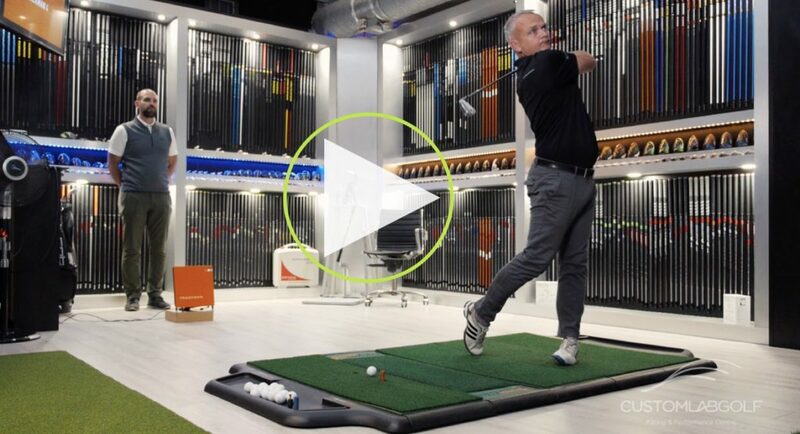 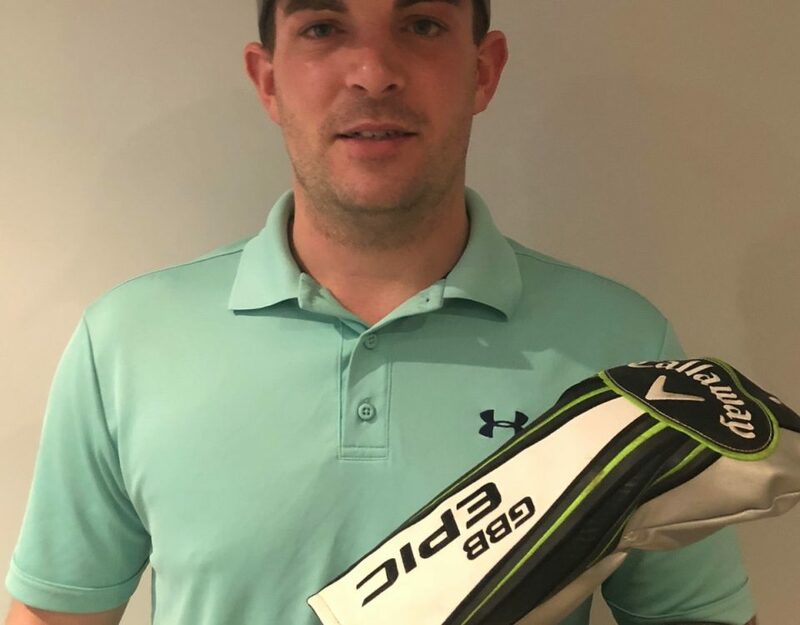 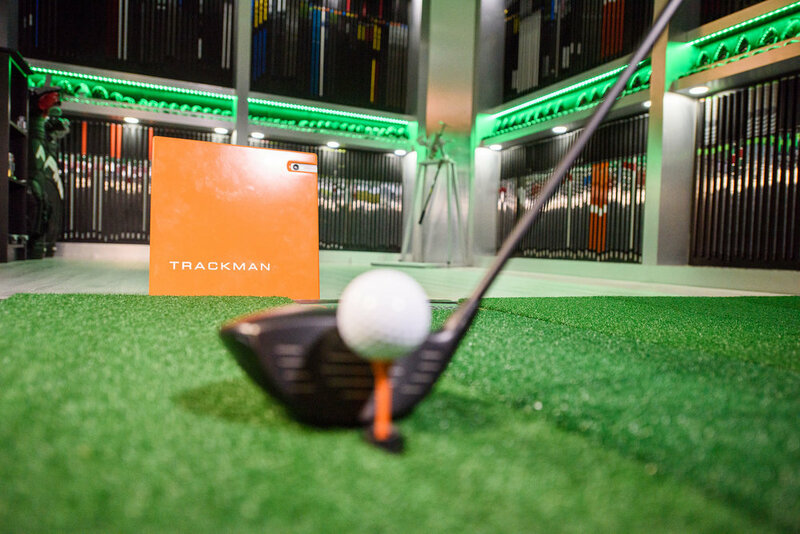 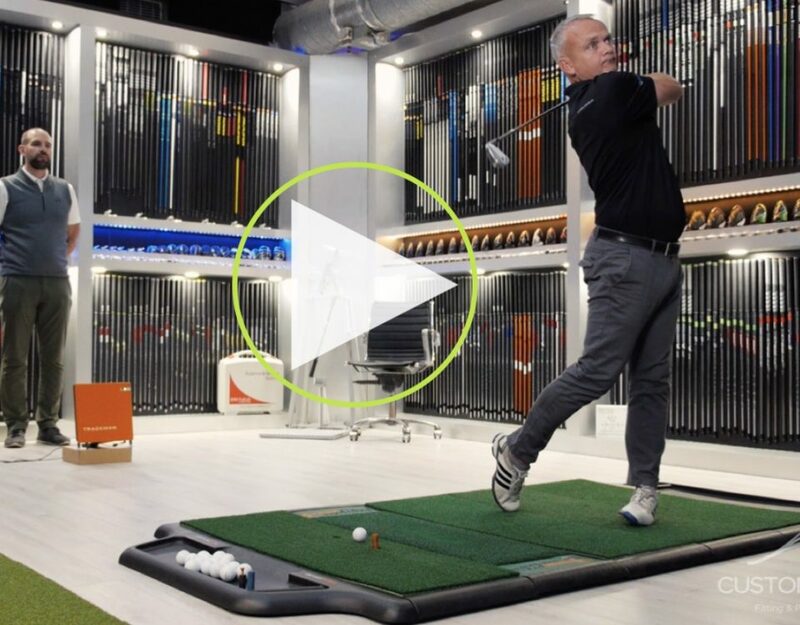 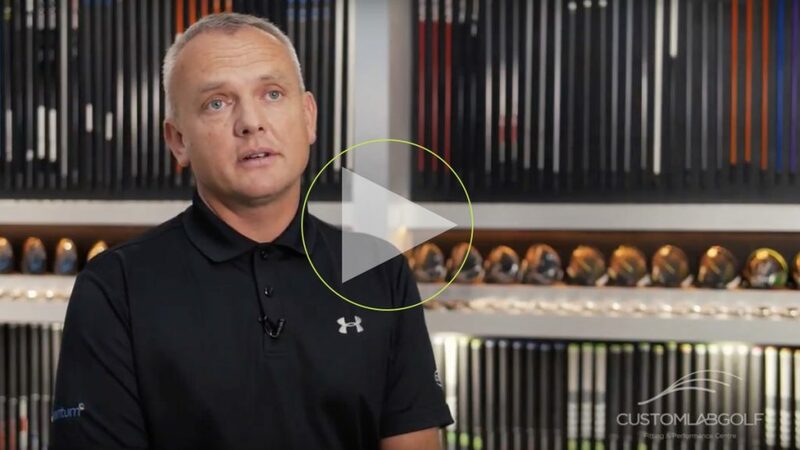 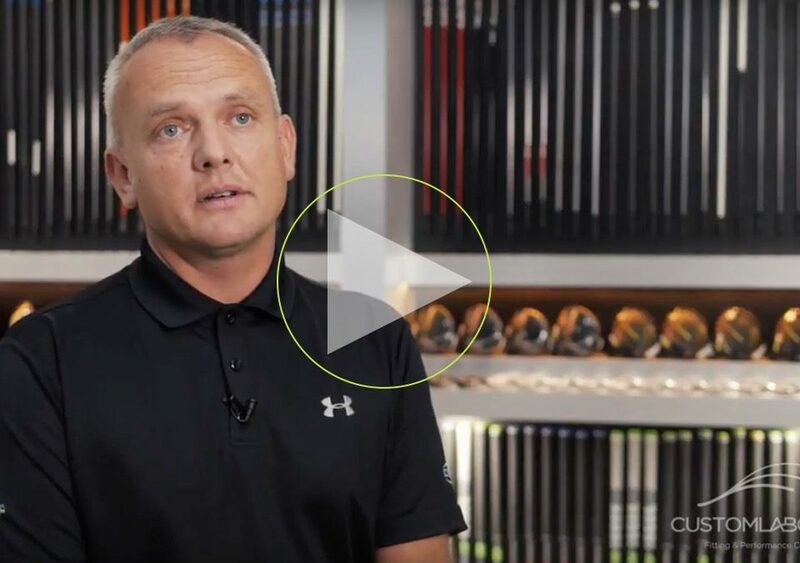 Watch and listen to what some of our customers have to say about their experiences here at Custom Lab Golf. 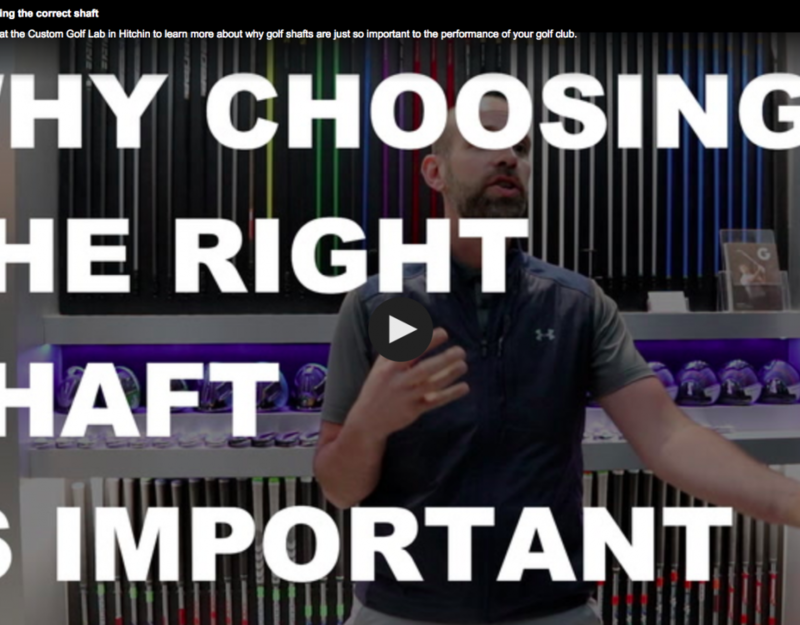 Check out our video to find out more about how we custom fit and hand build golf clubs for golfers of all ages and abilities.